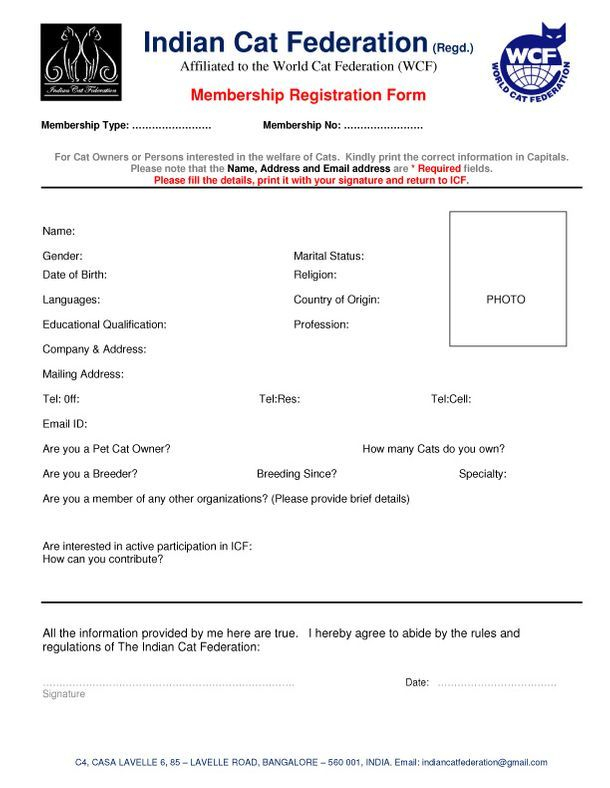 The Indian Cat Federation - "ICF", is a society formed to interact with Pet Cat owners, Cat Breeders and Cat Lovers in the Indian Sub-Continent. 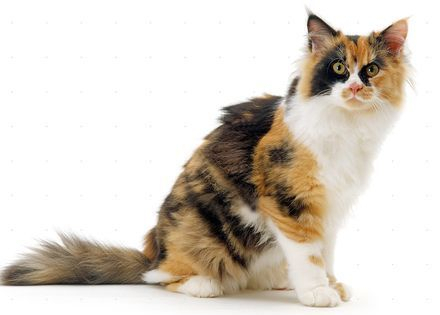 ICF, is member of the World Cat Federation (WCF). 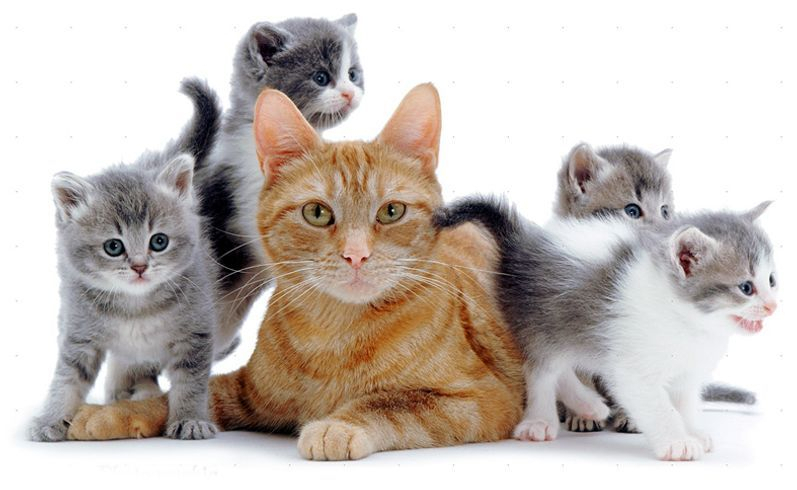 We invite you to join the Indian Cat Federation.